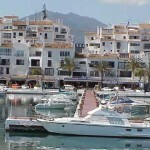 Marbella, in the province of Málaga is one of the most exclusive summer resort towns in Europe. 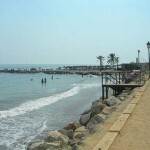 By the Mediterranean, in the famous “Costa del Sol”, Marbella is located near many Andalusia cities of great interest such as Malaga (birth place of Pablo Picasso, it is also an important cultural center with many historic monuments), Granada (with the wonderful Alhambra), Seville (the center of bullfighting and Flamenco) and Cordoba (wonderful crossroad between Moors and Catholics civilizations). 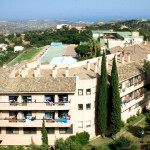 It has a resident population of 200.000 people during the year and 700.000 during the summer. 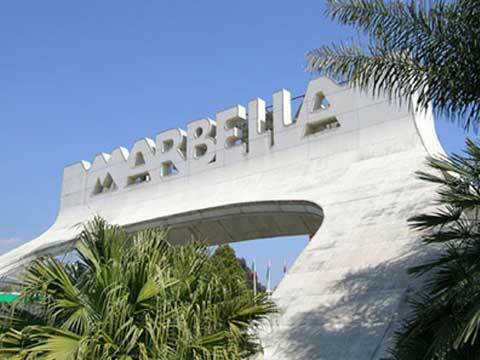 Marbella offer typical Andalusia sunshine and vibrancy, as well as good communication with two international airports: Malaga & Gibraltar. The average temperature all year long is 19 – 25 degrees Celsius and the sun shines around 320 days per year with less than 50 rainy days. 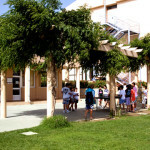 Location: Colegio Aleman – Marbella Enfocamp Marbella Program Overview: For the past 17 years ENFOREX has offered Residential, Day Camp and other programs for young people who want to spend a unique summer in Spain. 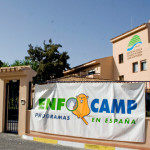 Enforex Summer Camps (Enfocamp) offer a unique, international environment. 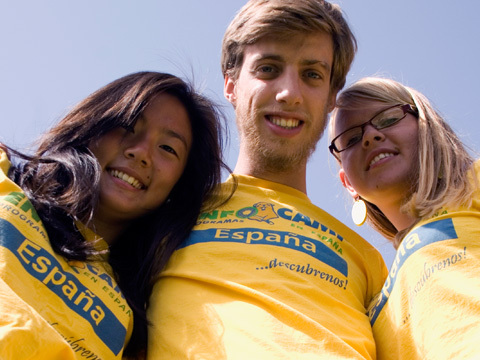 This international program provides an environment where learning a language (with 3 hours of Spanish lessons per day), and the inevitable cultural interchange enriches the experiences of each of our students. 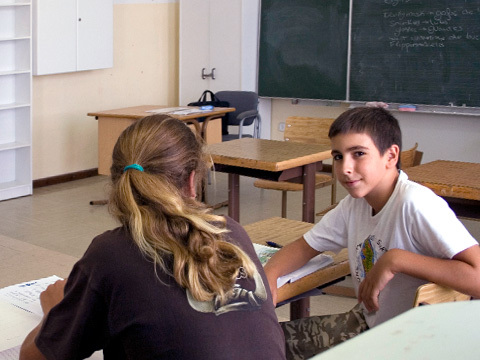 More than 60% of the students are Spanish nationals participating in English classes but them mixing with the foreign students for the cultural program and activities. The remaining participants come from over 32 foreign countries around the world. 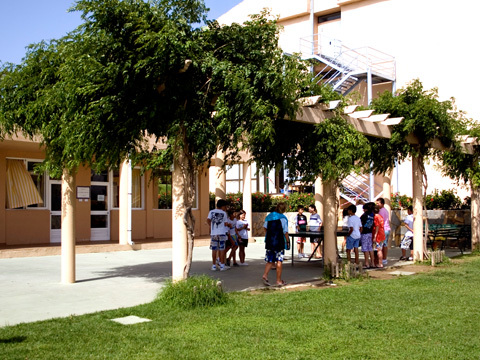 From the beginning we have selected only the most prestigious private school facilities and the best professionals in order to offer a selection of quality programs that are intensive, encourage participation and are highly interesting in content and methodology. 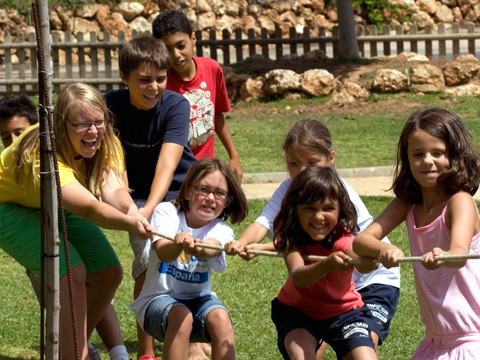 Year after year thousands of youngsters from all over the world have come to Enfocamp summer programs with the objective to spend a healthy, educational and enjoyable time. 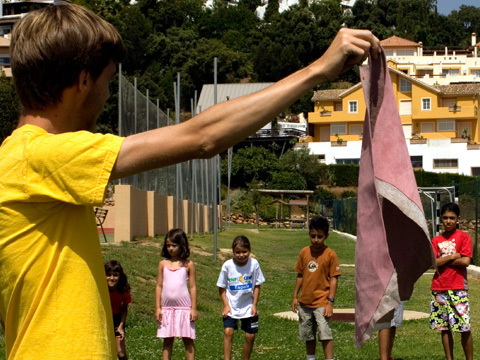 Our carefully selected staff present both course content and the other activities in an active and interesting manner. 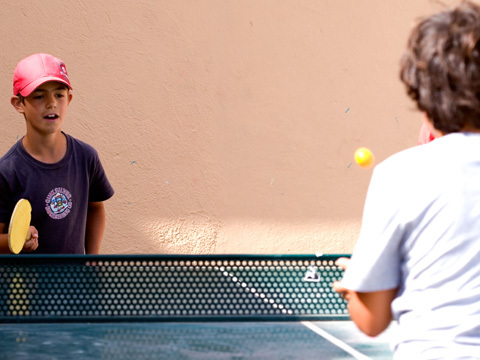 Always alert to the changing interests of the various age groups, and taking into account new developments in teaching/learning methodologies, our staff work towards a goal of building friendships between our participants and an active, secure participation in all the activities offered. 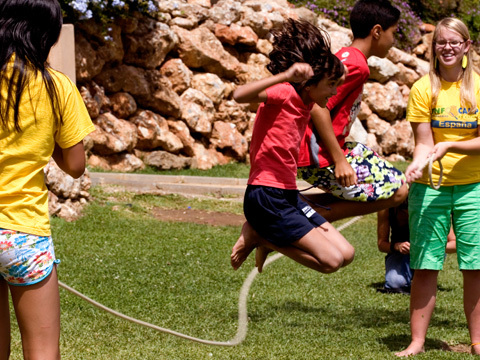 Language classes, cultural and entertainment excursions, sports, workshops, parties, barbecues, contests, cultural presentations, ´Olympics´ and other activities are offered with the idea of making the students experience at Enfocamp unforgettable. 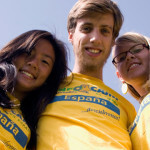 Both our Spanish and international students are immersed 24-hours a day in a unique, culturally-diverse learning environment. Students from such countries as the United States, England, Italy, Germany, Russia, Ireland, Belgium, Japan, Holland, France, Poland and the Ukraine ,among others, share their customs and traditions helping to enrich the scheduled program. 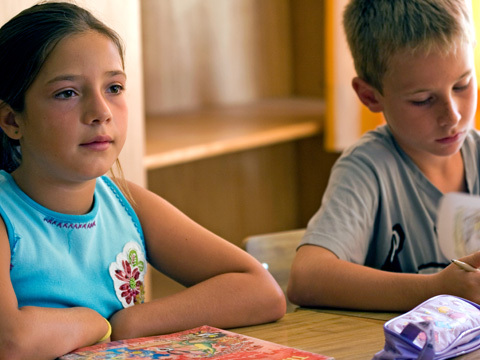 This personal enrichment is possible thanks to our continually evolving programs; the spirit of our educational philosophy is continually updated by our team of educators, coaches and administrators. 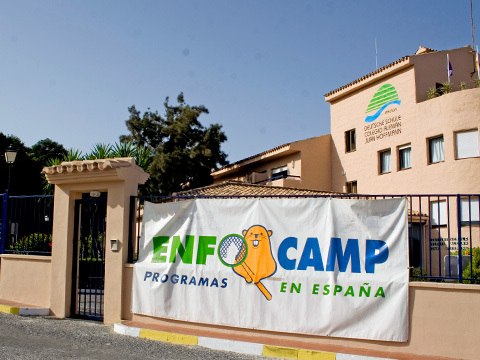 The Enfocamp Spanish Language and Sports Camp takes place at the Colegio Aleman Campus: This private school is situated in the foothills that surround Marbella. 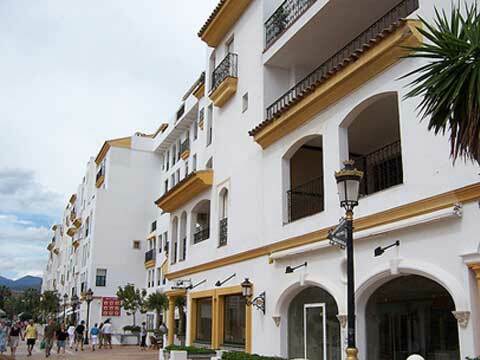 The location has been developed into one of the most privileged overlooks in the area! The coastline of Morocco is visible on the horizon as it is only a few miles across the straits. 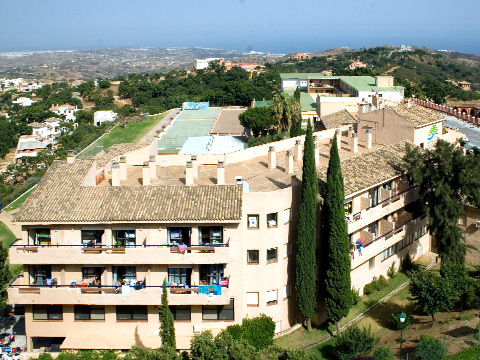 The campus is located in one of the most exclusive suburbs of the city, Elvira, and has an area of 7 1/2 acres. 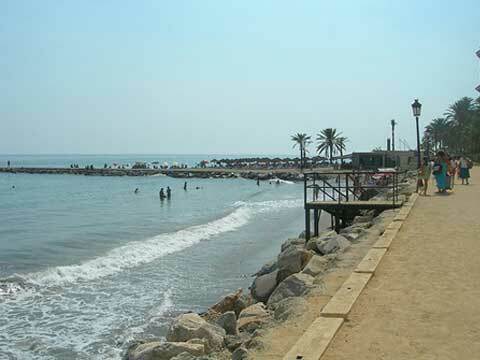 All in an ideal site to enjoy a super summer vacation. 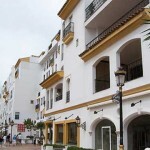 Only 8 miles from the center of Marbella and facing the famous Hotel Don Carlos, and only 5 miles from the beaches we visit three times during each two-week camp session via private coach. 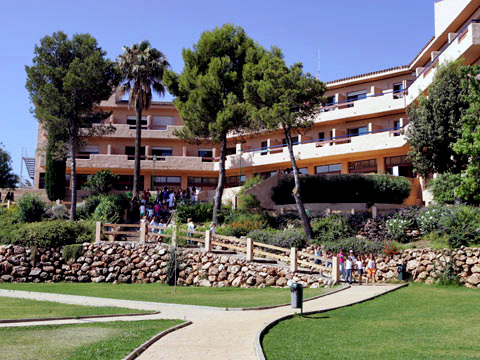 The main building includes the residence, dining room, conference room, canteen, infirmary and common areas. 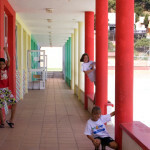 The classrooms are situated in a building adjacent to the sports facilities. 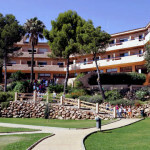 Sports facilities include a multi-use facility with an indoor/outdoor pool and extensive gardens. Also included are a soccer field, 2 volleyball courts, a basketball court and a handball court. 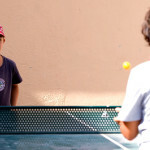 Optional Sports Available: Organized classes on horseback riding, tennis, paddle ball, soccer, dance, swimming and golf lessons are offered at additional charge (additional information available clicking the “Enfocamp Program Details” tab above). Open Air Workshop – With this workshop, the students will come to know diverse aspects related to the natural world such as knot-making, nature tracking and ecological trails. At the same time one of the principal goals of the workshop is to teach students to respect the natural elements of their own environment. Handicrafts Workshop – Participants can experiment with various materials and create works from such materials as clay, paper, threads and string and various other materials purchased for the workshops…recycled materials are used as well. Cooking Workshop – The student’s first-steps into the culinary world are often helping to prepare a dish from their own country or tasting one from another student’s culture. Some of the recipes tried in the past include Mississippi Mud Pie (USA), Russian tea cakes and…to be sure…typical recipes from Spain’s numerous provinces including paella and Spanish tortilla or potato omelet. Juggling Workshop – The objective of this workshop is that our students learn to create juggling balls, balancing plates and other objects. Ballroom Dancing Workshop – The twin goals of this workshop are to develop the student´s sense of rhythm and body movement synchronized with different types of music. Traditional ballroom dance steps are alternated with Spanish music…both traditional and popular…as well as music from other countries. Flamenco and Sevillanas Workshop – For those who don’t know how to dance typical Spanish dances, we believe that this is a great opportunity to begin. Press Workshop – This workshop encourages students to create a newspaper that includes camp news and opinions, produced biweekly. Theatre Workshop – Campers will be able to perform their own or famous works recommended by our theatre counselor. Students will also be able to participate in the selection of the work, make-up and costumes and set design. Lifesaving Workshop – Fundamental lifesaving techniques are taught. Music and Percussion Workshop – With this workshop, we will discover if students have a good musical ear and if they know to hold a beat with bongos, the Flamenco cajon or tambourine, the guitar, maracas and other instruments. A minimum of one all day and two half-day excursions are taken during each two week camp period. 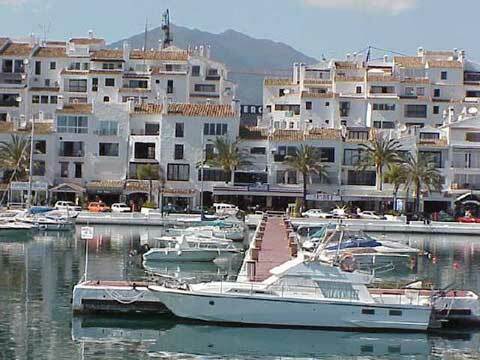 Marbella camp: All day trips to either Seville, Granada, Tarifa or Ronda with half-day trips scheduled to Puerto Banús, Mijas, Sierra de las Nieves, a city tour of Marbella and others are scheduled. Horseback Riding 10 hours per two-week period is scheduled. The riding lessons are normally scheduled for one hour, five days per week. The student is taught various riding techniques, the care of the mount, how to properly sit on a horse, to gallop, trot and other skills. Tennis 12 hours per two-week camp period are scheduled. The course is designed for beginner through advanced students. 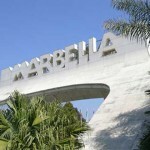 In Marbella lessons are given by teachers from the famous tennis school, El Casco, 3 days per week for 2 hours each day. 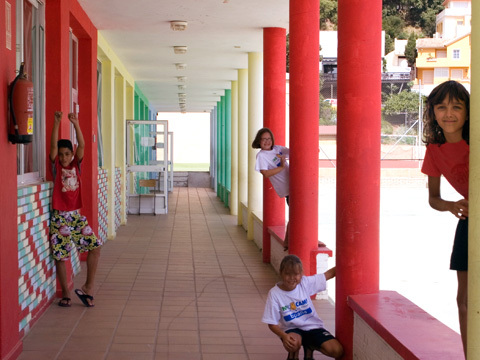 Students at the Marqués de la Ensenada receive their lessons on-site or at the sports facilities of the nearby university. Golf 12 hours of lessons are scheduled for each two-week camping period. For those who would like to begin playing or improve their game you can realize a dream opportunity to play on the wonderful courses that surround Marbella. The program consists of a total of 12 hours (2 hours/3 days per week). The equipment (clubs and balls) are provided by the clubhouse at the golf course. Swimming For those students who want to learn or perfect swimming styles. The program consists of eight hours (1 hour/4 days a week). This sport will be carried out in our camp pools. NOTE: Lunch is the principal meal in Spain and is taken later in the day than in some other countries. Also, the portions at lunch are substantially larger than for dinner.